Adventure Time ‘Slow Love‘ Storyboard by Cole Sanchez and Benton Connor. The series Adventure Time focuses on the surreal adventures undertaken by two best friends and adopted brothers: young human Finn and dog Jake, that dwell in the Land of Ooo. In this animated short film One Step Ahead – The Art of Speed shows rush and repetition are the operative themes based around the concept of speed and in reality it doesn’t get you very far. 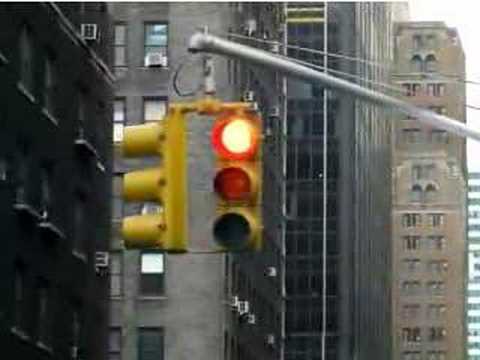 This brings to mind those Speedy Gonzalez’s who blast past you on the road only to end up waiting at that same light you roll up upon a minute or so later. On Saturday November 27, 2010 between 5 and 7 pm at the Lauriergracht 94 in Amsterdam, TORCH Gallery will present Aftereffect, an exhibition of new work by American painter Justin McAllister. After the opening, the work will be on show until Saturday, January 1st. In his work, McAllister translates the visual (mis)information of the digital age into a representational painterly language. The resulting works stem from the long history of painting, and yet deliver a contemporary visual experience. Aftereffect offers a new direction for his painterly practice. 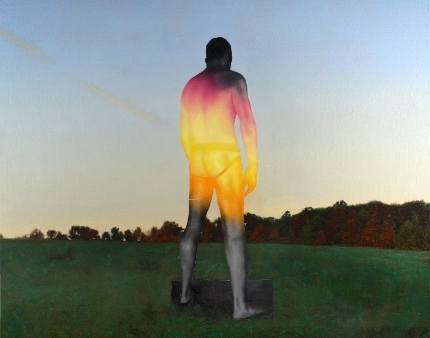 While McAllister is mostly known for his highly detailed depictions of burning wreckage in nature inspired by the Hudson River School, the new works have developed into a more personal and vibrant style. 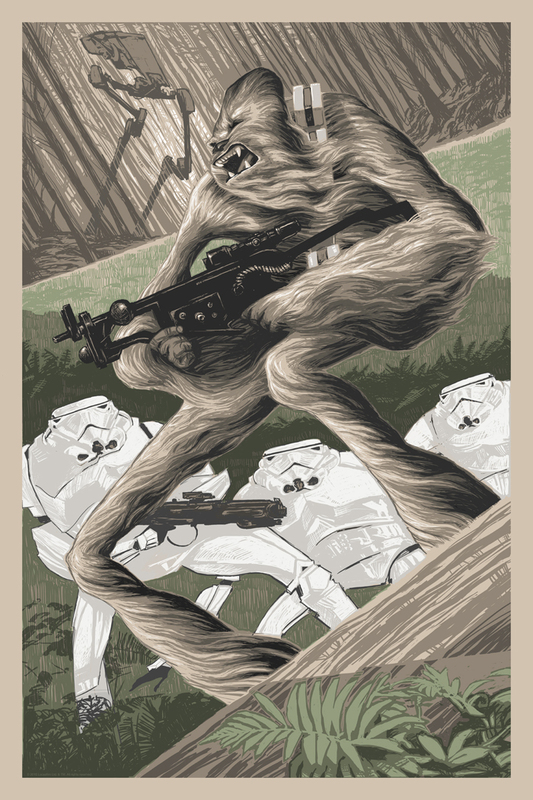 Rich Kelly has a new poster print for the Star Wars series titled ‘Attack Position‘ depicting Chewbacca on a rampage. Katie Shelly, a multimedia visual artist based in New York City, has a different approach to the standard way of conveying a recipe. Instead of the standard (boring) list of ingredients and instructions, she instead goes the pictorial route which adds visual fun and grabs your attention. As Kelly states these recipes are not meant to be precise, they are meant to inspire experimentation. 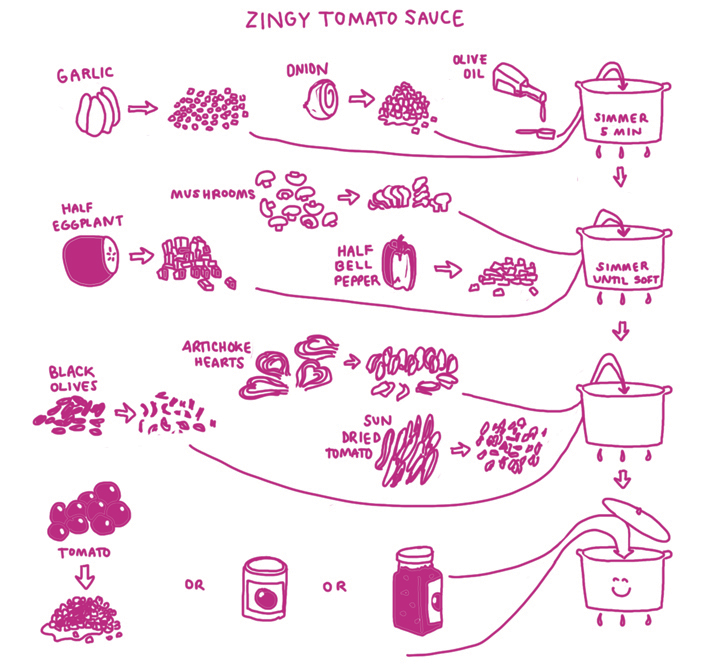 Here is her pictorial recipe for Zingy Tomato Sauce. Not only would this make a fun book, but this would look great as kitchen wallpaper. Visit Katie Shelly’s website for more recipes from her “Picture Cook” collection. She states on her blog that she has yet to be signed to a publisher for this collection. Would you buy a recipe book that was solely drawn? Gallery5 is currently holding a call for entry“Papier-Mâchete” is a showcase of artwork created utilizing paper and fiber media. This exhibit will explore the limitless range found in these ubiquitous materials. Submissions may be 2D, 3D, video, or installation-based proposals but should display innovative and inventive uses of paper or associated fibers. Traditional techniques such as collage and papier-mâché are discouraged but may be included if they exemplify a unique or transcendent approach to the craft. All works must be primarily composed of paper or analogous fibers, that include but are not limited to, cardboard, cardstock, newspaper, paper pulp, or organic media adapted from wood and fabric. The entry fee is only $20 and the deadline for submissions is December 1, 2010 at 6PM. 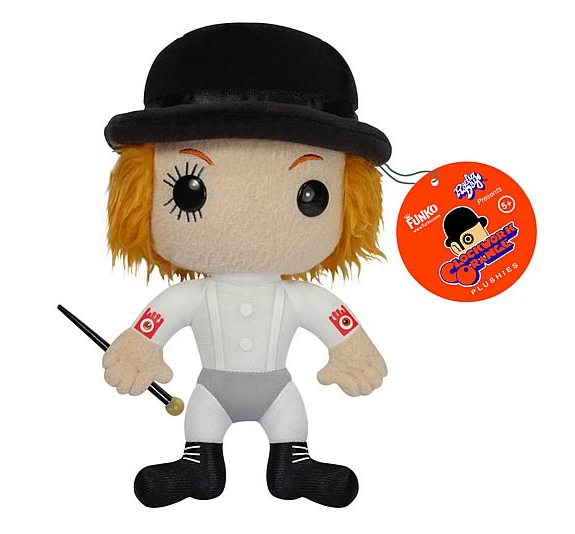 Quite different than his film persona, this Alex plush doll from Stanley Kubrick’s A Clockwork Orange is quite cute and cuddly. You would never know he’s is actually the 12th greatest film villain of all time.